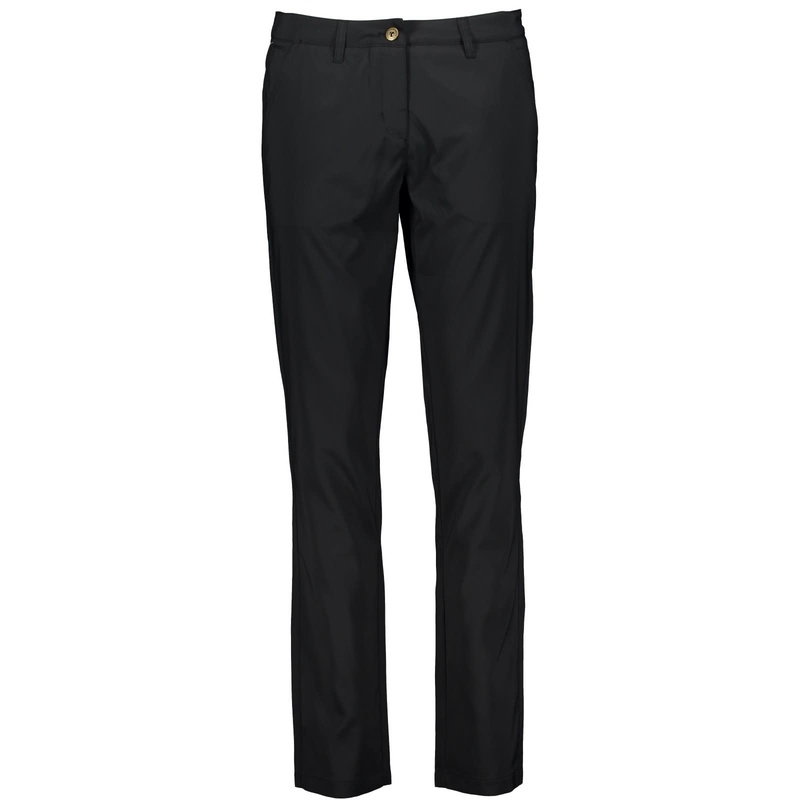 Marillyn is a lightweight black golf trouser from the Finnish brand Catmandoo. 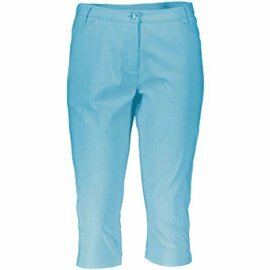 This tried and tested performance CMD AquaTech Stretch fabric ensures high quality and performance when worn. 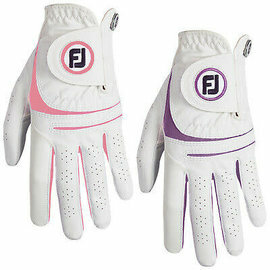 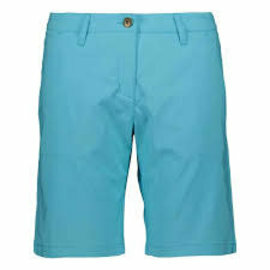 The fabric is UV protected, breathable, quick drying, easy care, non iron. 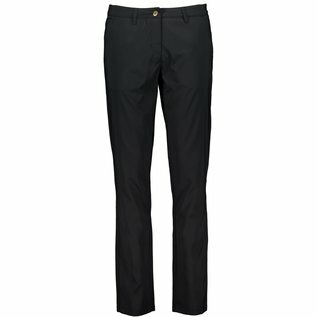 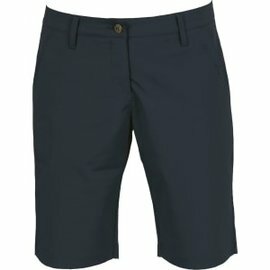 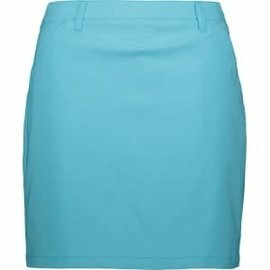 With 2 front pockets,1 back pocket this trouser is ideal for golf and casual use.